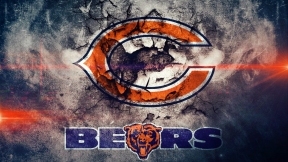 The Chicago Bears invite their fans to celebrate Vamos Bears Day at Training Camp on Sunday, July 31st at 10a.m. Fans will get the unique opportunity to watch their favorite team practice up close, for a day filled with fun for the entire family. 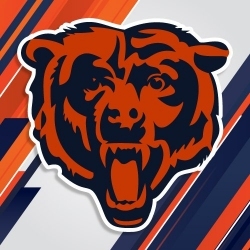 Vamos Bears Day at Training Camp will kick-off with live Mariachi music and dancing. The event will feature a prize wheel and giveaways where everybody can be a winner. The event will take place at Olivet Nazarene University, 1 University Ave., Bourbonnais, IL 60914. The event is free entry.